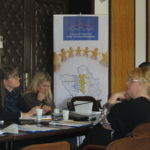 European Integration Office of the Government of the Republic of Serbia and Directorate for European Integration of Bosnia and Herzegovina, with technical support provided by Joint Technical Secretariat of the Cross-border Programme Serbia – Bosnia and Herzegovina 2014-2020 (JTS), kindly invite you to attend a two-day Info Workshop „Preparation of project proposals for the Cross-border Programme Serbia – Bosnia and Herzegovina 2014-2020“. 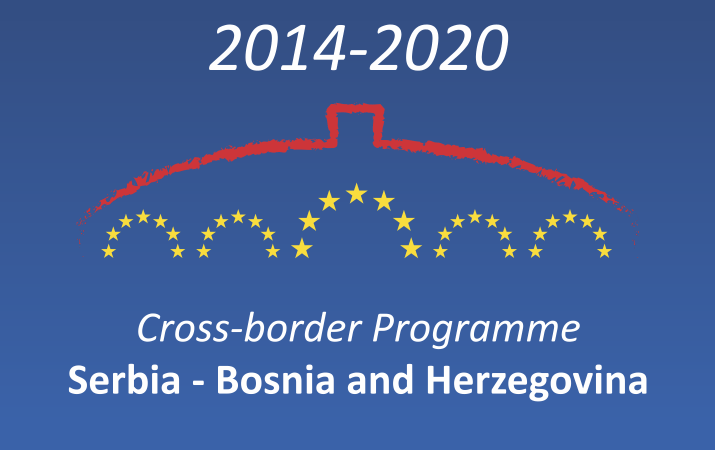 The Cross-border Programme Serbia – Bosnia and Herzegovina 2014-2020 is financed from the Instrument for Pre-accession Assistance provided by the EU. The Programme covers period from 2014-2020 and will be implemented under decentralized management, where the Ministry of Finance of the republic of Serbia is the Contracting Authority. During the workshop following will be presented: Cross-Border Programme Serbia – Bosnia and Herzegovina 2014-2020, logical framework matrix in the context of cross-border cooperation and its relation to the application form, public procurement procedures, financial management, calculation of the eligible costs in the standard budget form, as well as project monitoring and reporting system. If you are interested to attend this workshop, we kindly ask you to apply by filling in the Registration form and sending it to us on the following e-mail address: office@srb-bih.org, not later than Monday, April 10, 2017. Here you can find the Workshop Application Form and Workshop Agenda. 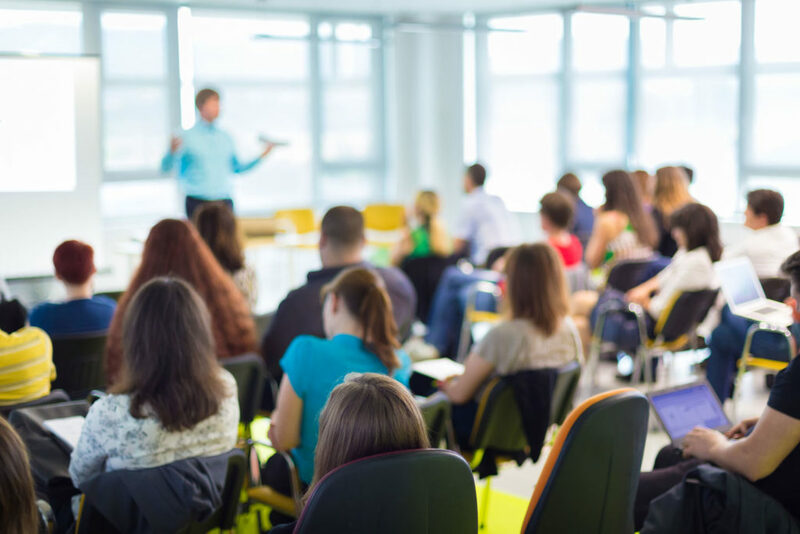 Please have in mind that the costs of refreshment and lunch for all participants will be covered by the organizer of the workshop, but the cost of transportation and accommodation would be covered by the workshop participants. In addition, please be informed that each institution/organisation is welcome to be represented by maximum two participants. Since number of participants is limited, applications will be accepted until maximum number of participants is reached.